These Las Vegas high rise condos are high in demand and selling like hotcakes! There was a time that these units would sit on the market for years and they are now selling in under a week if priced properly. Below you will find links to all the Las Vegas high rise towers with all the available Las Vegas high rise condos for sale. 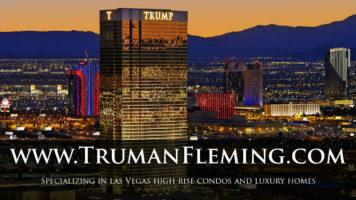 Please give us a call whether you are thinking of buying or selling a Las Vegas high rise condo!